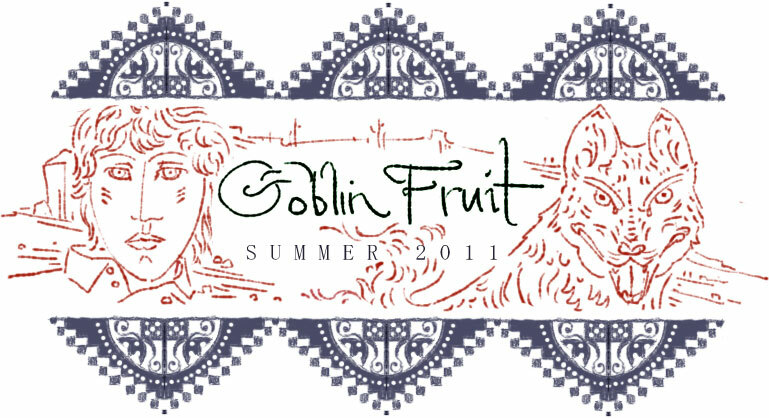 The latest issue of Goblin Fruit (Summer 2011) is now online for your reading pleasure. Of particular interest to readers here will be Post-Modern Cinderella by Seanan McGuire, who has become quite popular as the author of the October Daye series . Also, for Little Mermaid enthusiasts, don't miss The Sea Witch Talks Show Business by Elizabeth R. McClellan. 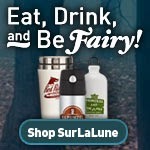 Then there's A Shining Spindle Can Still Be Poisoned by Amanda C. Davis for those who like Sleeping Beauty.